Within the framework of the V Accessibility Week, which is held from May 15 to 21 in Minsk and coordinated by the Office for the Rights of People with Disabilities, ODB Brussels (Belgium) and Social Business Technologies organized a round table on employment of people with disabilities in Belarus. On May 16, representatives of state structures, non-commercial and public organizations, and social entrepreneurs from Minsk, Svetlahorsk and Stolin came together to discuss existing problems and possible solutions. On December 16, Minsk School for Orphans with Special Developmental Needs No.7 received a visit from a large group of volunteers who wished to organize an interactive New Year’s celebration for children. When the volunteers were finalizing the preparations, the children assembled at the entrance to the assembly hall, eagerly waiting for the call to go in. The event was organized by the Katsiaryna Kaurova Family Centre, a public organization "Healthy Choice", project "Heta Belarus, Dzietka!" (It's Belarus, baby!) and ODB Brussels. Minsk will soon have an inclusive theatre for non-mobile people: actors in wheelchairs. The ambitious project is launched by one of the graduates of our 'SEI Youth: My First Business' programme, dedicated to training young people in social entrepreneurship. First workshops on creation of accessible theatre environment in Belarus will be held at the Republican Theatre of Belarusian Drama. 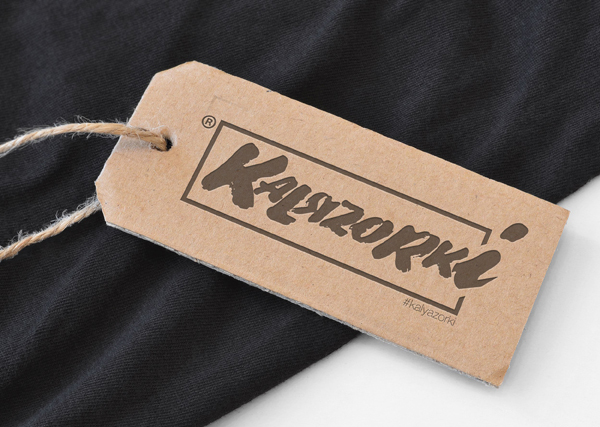 Graduates of our SEI Youth: My First Business programme, where teens are trained in social entrepreneurship, are launching a youth street brand named "Kalяzorki" in Belarus, aiming to popularize Belarusian culture. 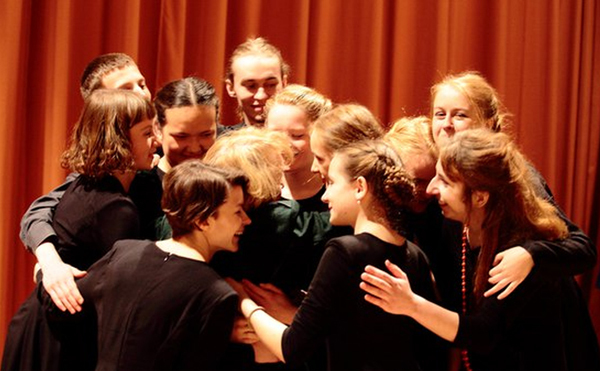 The first collection of clothing "To Be Called Human", named after a famous quote from the Belarusian poet Yanka Kupala, will be put on into the market through "MaeSens" crowdfunding platform. 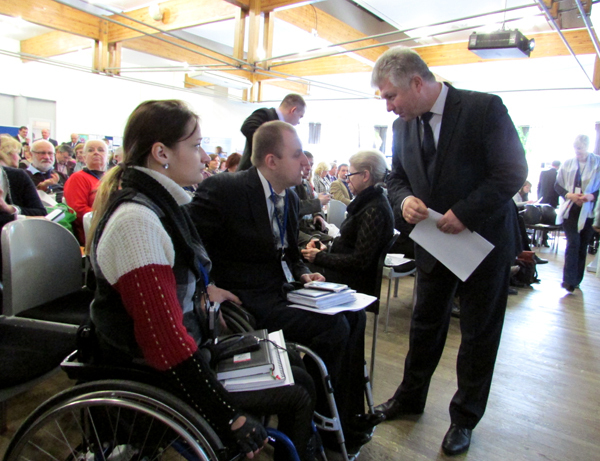 Implementation of the UN Convention on the Rights of Persons with Disabilities, social inclusion and employment, social entrepreneurship in Belarus and solution of social problems: all of these topics were discussed at the 2016 3rd National Social Forum. About 300 participants gathered in Minsk to discuss issues of social innovation development in Belarus. The participants included representatives of Belarusian NGO, the Ministry of Labour and Social Protection of Belarus, as well as experts from Germany, Belarus, Russia, the Netherlands and other countries. On March, 5, Office for a Democratic Belarus (Brussels) in partnership with the "Good Jam for Good People" initiative organised a creative workshop for children with autism who study in the integration class of Minsk City Secondary School No. 5. Together with artist Sophie Sadouskaya, kids made gifts for the International Women's day: they crafted colourful applique cards and decorated linen bags with their own drawings. Weekend with the "Good Jam for Good People"
On January, 16, the Office for a Democratic Belarus (Brussels) in partnership with the "Good Jam for Good People" project held a creative workshop for children with autism in Minsk. The goal of the event was to support a parents' initiative to improve teaching methods for autistic kids and draw attention to the prospects for new educational and healthcare projects in Belarus.